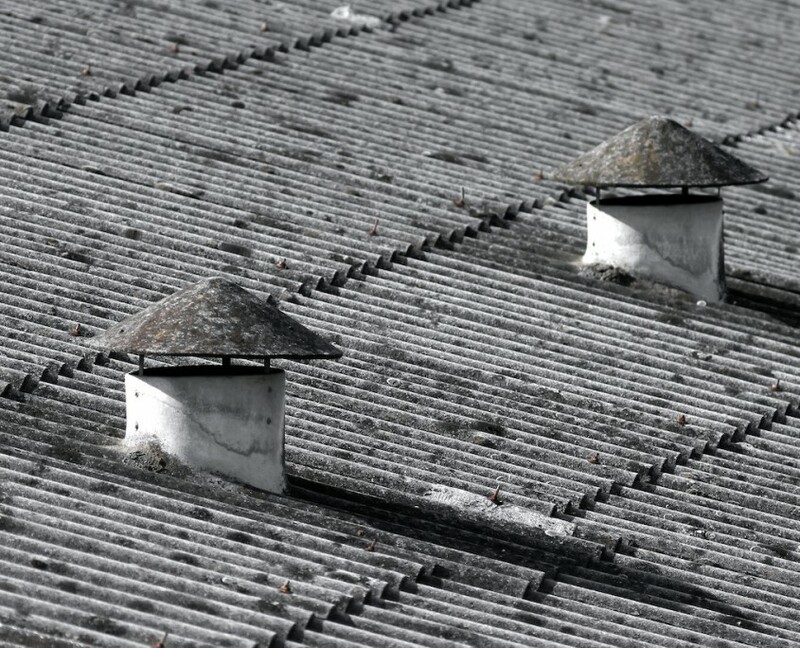 If you have no intention of removing asbestos but work on buildings built or refurbished before the year 2000, asbestos could be present. 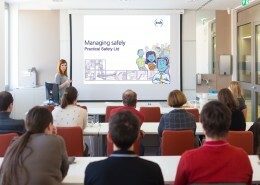 You and your employees will need awareness training so you know how to avoid the risks. 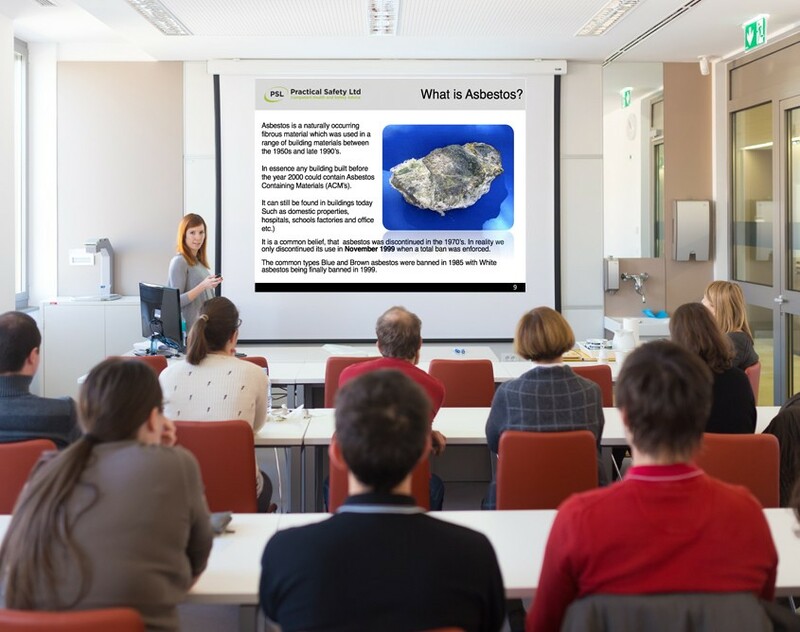 Asbestos awareness training should be given to employees whose work could foreseeably disturb the fabric of a building and therefore expose themselves and other to asbestos or who those who supervise or influence the work. 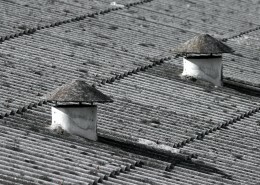 Practical Safety Ltd is a UKATA Registered Member and offers affordable awareness training. This course is delivered over a half day (approx. 3-4 hours) and can be delivered in-house at your company, or via an open course programme at one of our training venues. At the conclusion of the course, delegates are required to sit a closed-book assessment in which includes a multi-choice assessment paper which is derived from the UKATA question bank. Delegates who successfully complete the assessment at the end of the course are awarded the UKATA Asbestos Awareness Certificate. A maximum of 15 students can be accommodated on this course. To Book a course, or to view our course schedule, click here to submit a course quotation request using our online form.